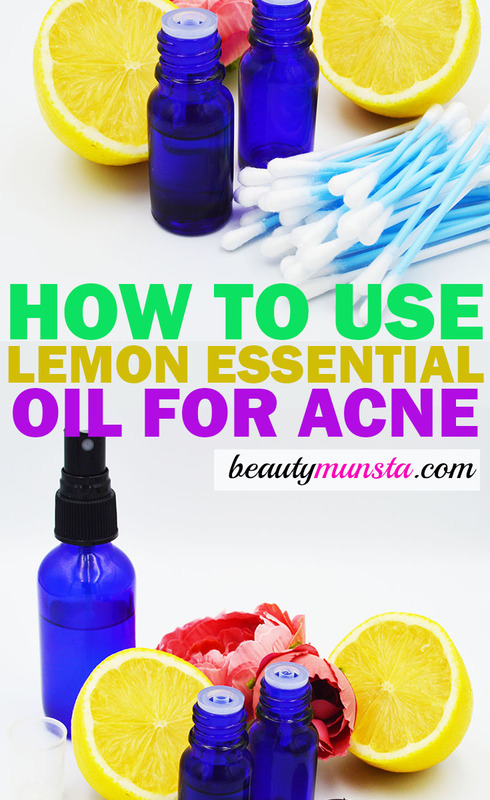 Lemon Essential Oil for Acne - Benefits and How to Use - beautymunsta - free natural beauty hacks and more! To heal acne, you must make sure that you address the above acne-contributing factors. 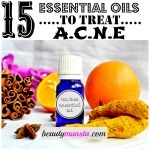 Along with that, you can also use lemon essential oil for acne. 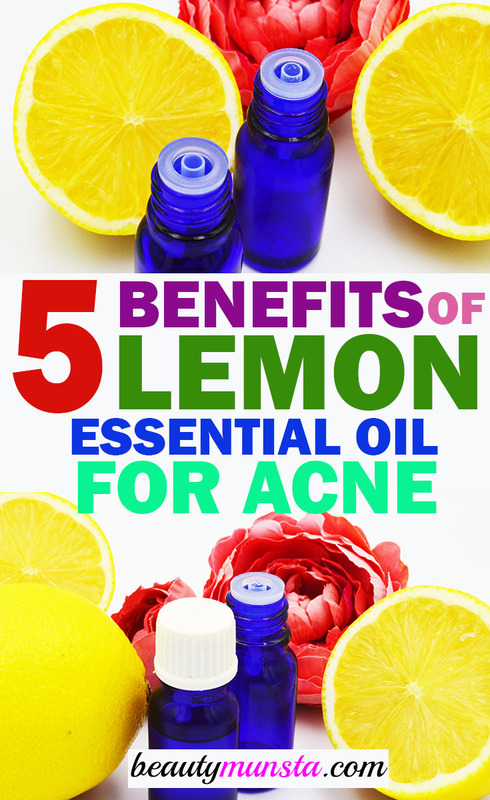 Let’s have a look at the benefits of lemon essential oil for acne, along with 3 ways to use it. Lemon essential oil helps break down old sebum and impurities that clog the pores. 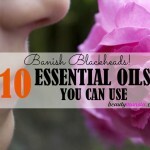 It helps reduce excessive oil production in the skin. 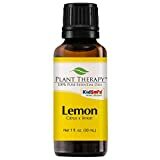 The astringent qualities in lemon essential oil help to tone the skin, clean out the pores, minimize breakouts and improve the elasticity of the skin. 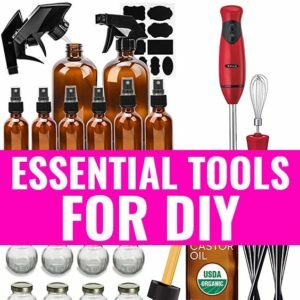 Lemon essential oil is highly cleansing, which is why it is popular in natural cleaning recipes. It deep-cleans the pores, unclogs the pores and prevents the formation of acne. Like many essential oils, lemon oil also contains antifungal and antibacterial properties. 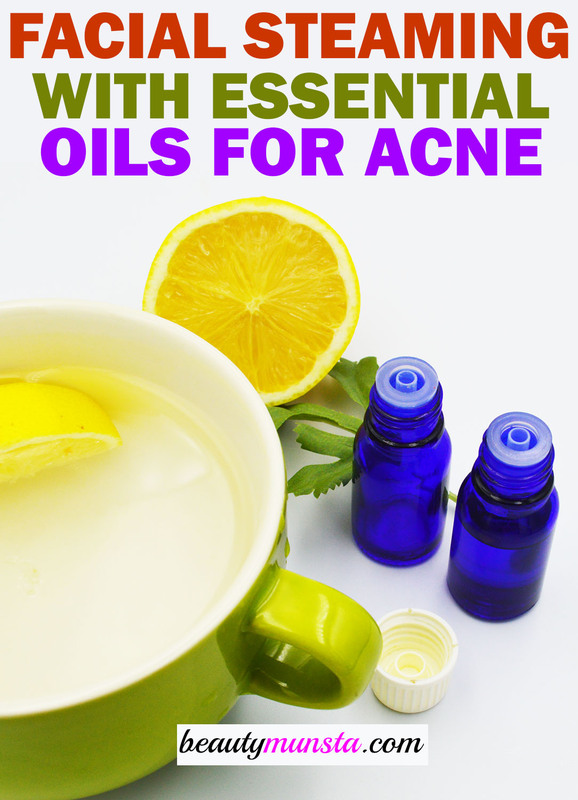 Applying lemon essential oil, along with tea tree oil can help fight and destroy acne-causing bacteria. 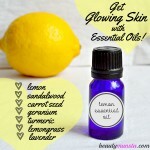 Furthermore, lemon essential oil lightens dark spots created by acne and pimples. It reduces the appearance of scars caused by acne. In a small bottle, mix all the ingredients together by shaking vigorously. To use the toner, pour it onto a cotton ball and wipe it all over your face. Use the toner 2 times daily, after washing your face. By using this toner, you can clear your acne within 2 weeks. Sometimes all you need is a potent spot treatment to apply directly onto the acne. 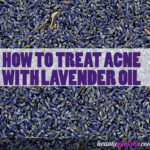 This is especially helpful if you have acne on only certain areas of the face. In a small glass container, mix all of your above ingredients. Your acne spot treatment gel is now ready! Simple, yet highly potent! To use, simply dip a q-tip or a clean finger into the gel and apply on the spots where you have acne. The best time to do this spot treatment is at night. Leave it overnight for best results. Facial steaming is a well-kept secret for healing acne permanently. The beauty about facial steaming for acne is that it opens up the pores via the steam. Once your pores are open, any treatment that you apply on it will penetrate the skin easier and be more effective. For this reason, the essential oils in the facial steam can get into the pores and work their magic. Turn on your kettle and boil 1L of water. Carefully pour this water into a large bowl. Now pour 4 drops of lemon essential oil into the hot water. Place your head above the bowl of steaming water such that the steam hits your face. Put a towel over your head to create a tent, so that the steam doesn’t escape. You can do this treatment 4 – 5 times a week. Keep in mind that lemon essential oil falls under the category of citrus oil. Citrus oils are usually photo-sensitive. Therefore, do not go out into direct sunlight after applying lemon essential oil. 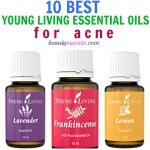 Try to use lemon essential oil for acne at night, or on a day that you will be staying home in the day time.